Margaret is inspired by the authenticity she finds in nature, people and places. This is reflected in the quality of the materials she chooses and the products that she creates. 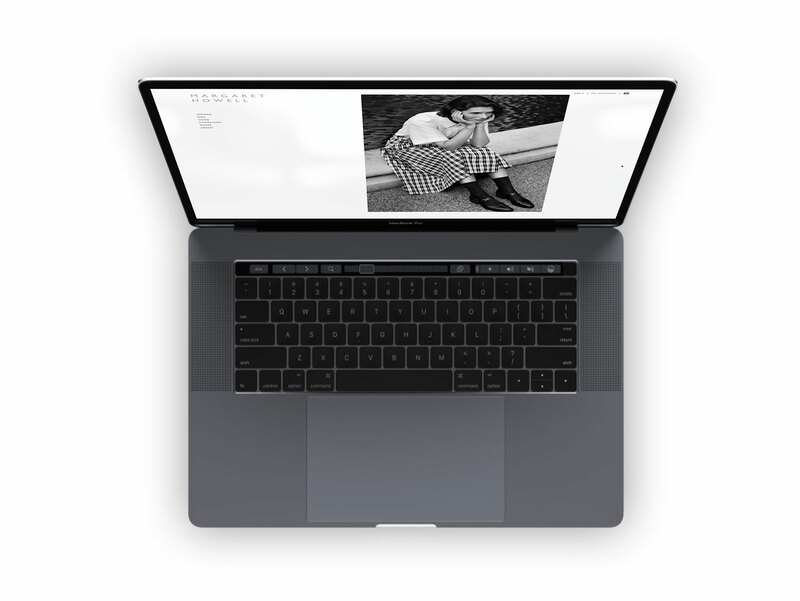 Screen Pages was tasked with understanding Margaret Howell’s deep passion for clothing and charged with translating this original design philosophy into a fully responsive eCommerce Web site. 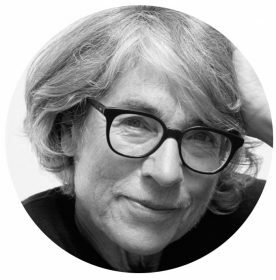 Understanding Margaret’s philosophy was key – “relaxed and lived in, a natural look” – whilst the platform for good design is “about living with thoughtful style”. Screen Pages captured this imagination, whilst exploring the boundaries of technology and utility. 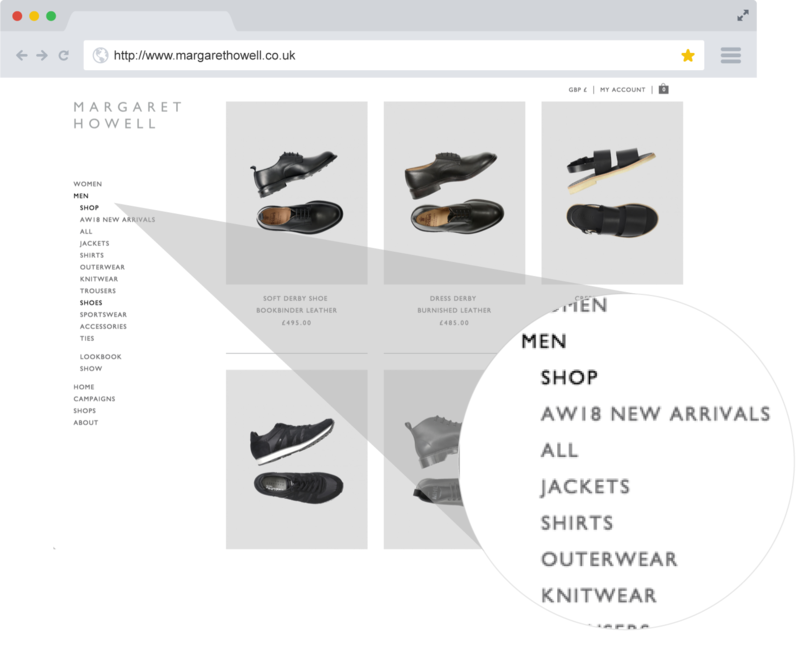 Screen Pages and Margaret Howell deliver an irresistible, seamless shopping experience at every touchpoint. 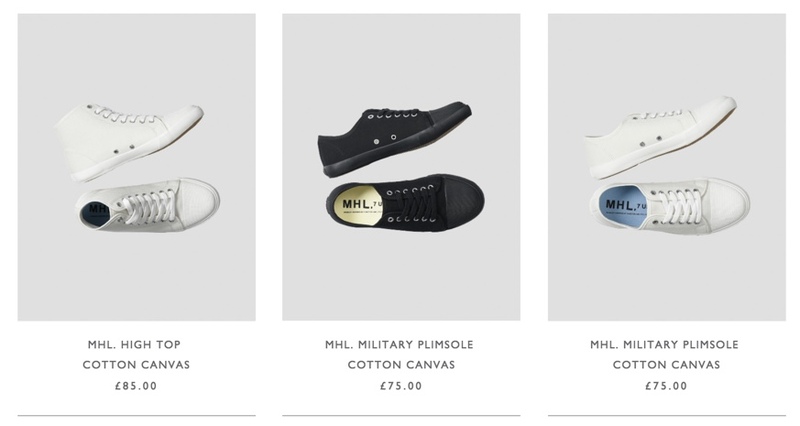 Responsive web design (RWD, also referred to as responsive design) was a key focus for Margaret Howell. Screen Pages had to ensure an optimal viewing experience across a wide range of devices (from large, high-resolution desktop computer monitors to mobile phones). Combined with Margaret’s passion for simplicity, the user experience (UX) became our focal point. 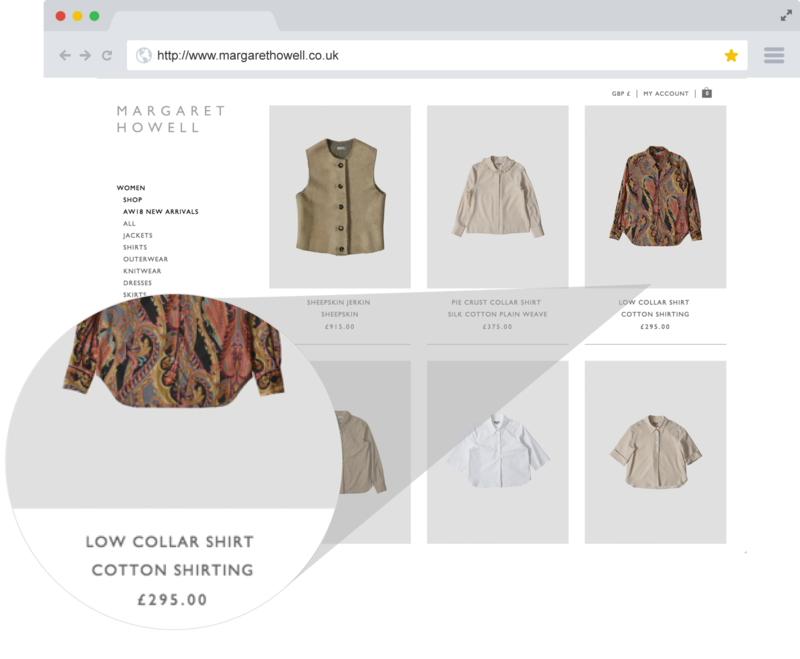 The objective was to ensure the user eCommerce journey was as streamlined and efficient as possible, whilst maintaining high regard for Margaret’s design ethos.